Strap in, shift gears, and glance to your right as the new Failed Critics Podcast speeds into view. Or something. 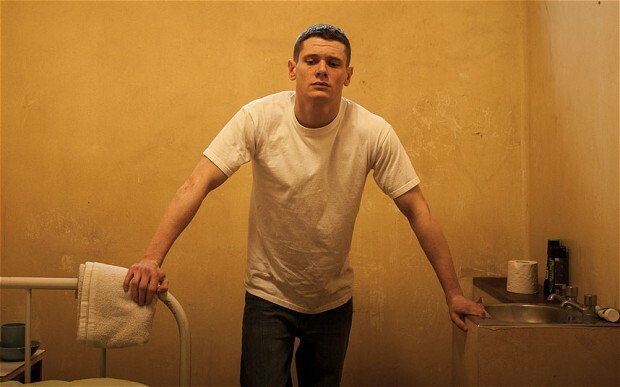 This week sees us review the latest attempt to make a worthwhile videogame-to-movie adaptation with Need for Speed, as well as our thoughts on Terry Gilliam’s The Zero Theorem, and pre-release musings on the critically acclaimed prison drama Starred Up. Triple Bill is also back this week, as the team choose their favourite pre-title sequences (and have a debate about what actually constitutes a pre-title sequence), and we even find time for a debate about Akira Kurosawa and Mike Bassett: England Manager. We’re back next week with our now-traditional Summer Preview!